International Conference for Insurance Marketing [ICMI] 2015 - associationforinsurancemas Webseite! 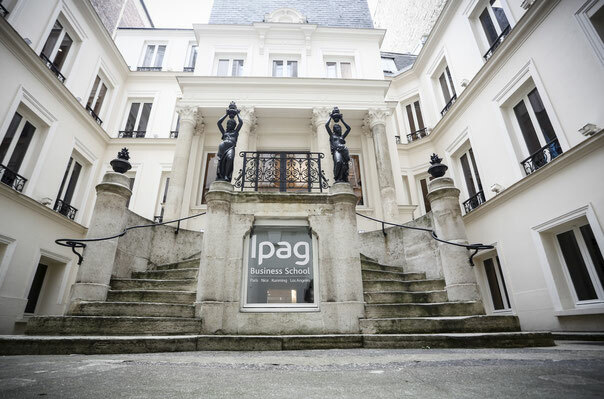 IPAG Business School, a leading French management school is happy to welcome you to the first International Conference for Marketing in the Insurance Industry (ICMI). The ICMI will take place in the heart of Paris on 9 June 2015. The aim of the conference is to bring together leading scholars to discuss key issues in Marketing in the Insurance Industry. Participants will have the opportunity to present their research and networking.